Within 24 hours of parading the captured “son” of elusive drug lord Joaquin “El Chapo” Guzman before the media last week, the Mexican government was forced to admit to an embarrassing case of mistaken identity. 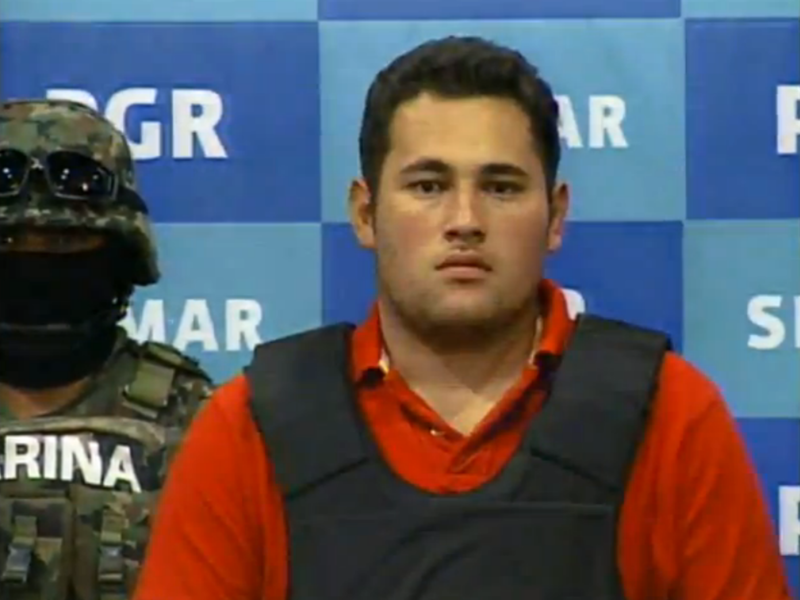 The suspect, arrested during a raid on his Zapopan home last Thursday, was not El Chapo’s son Jesus Alfredo Guzman Salazar, as the authorities had claimed. He was in fact Felix Beltran Leon, a 23-year-old used-car salesman. A lawyer claiming to represent the family of Joaquin Guzman, who heads the powerful Sinaloa Cartel, released a statement on Friday denying that the suspect in custody was El Chapo’s son. The suspect’s mother then spoke to journalists and denied any link to Guzman or organized crime. Once identity test were completed a few hours later, the government finally admitted its mistake. The case highlights the flaws in the Mexican government’s practise of parading suspects in front of the media just hours after arrest, before formal charges have been brought against them. It is also embarrassing for the U.S. government. The Drug Enforcement Administration (DEA) has been working with the Mexican authorities to track down El Chapo – the world’s most wanted drug lord – and immediately lauded the apparent arrest of his son. Beltran, is being investigated for guns and money allegedly found at his house during the arrest and will remain in custody for up to 40 days. The Mexican Navy said they found 135,000 dollars and 295,000 pesos in cash on the premises, as well as false identifications, two assualt fifles, two pistols, a grenade launcher and four grenades. Beltran’s lawyers said the cash was the result of a recent home sale but the weapons were planted there by the Mexican authorities.